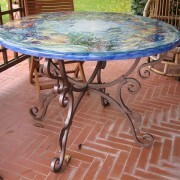 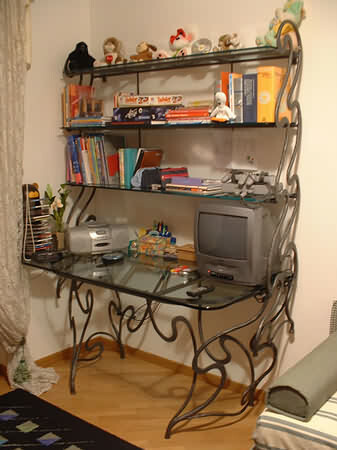 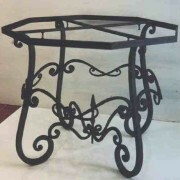 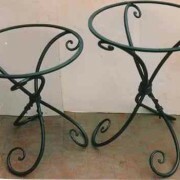 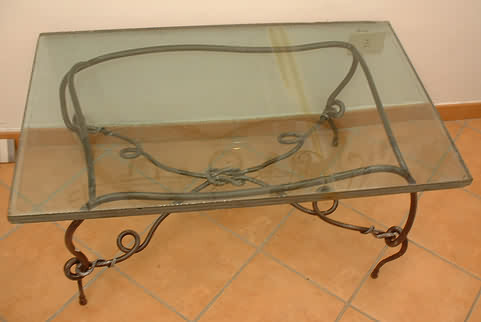 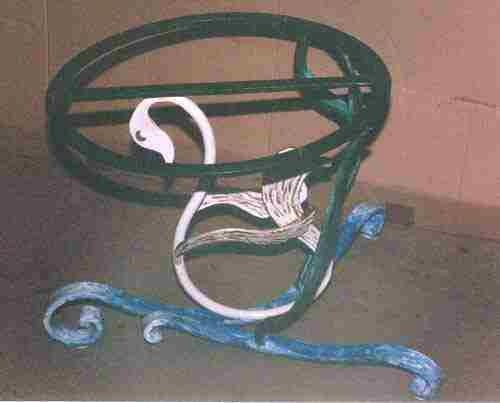 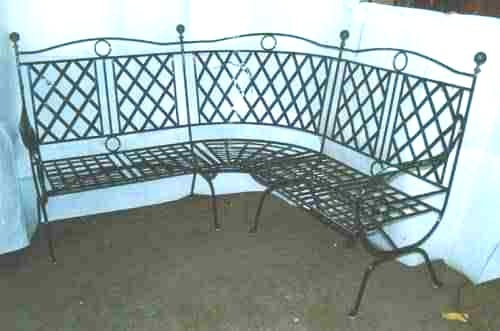 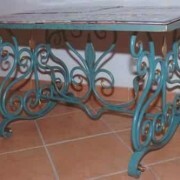 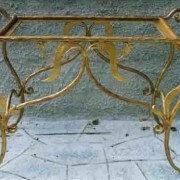 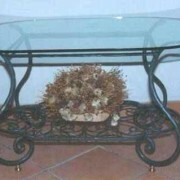 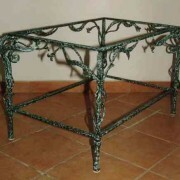 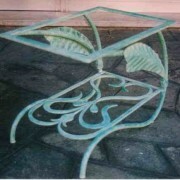 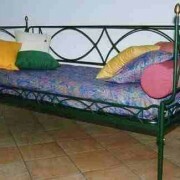 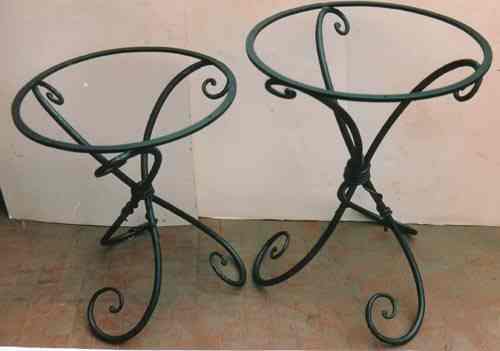 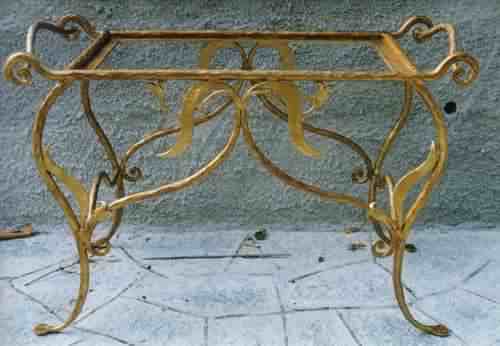 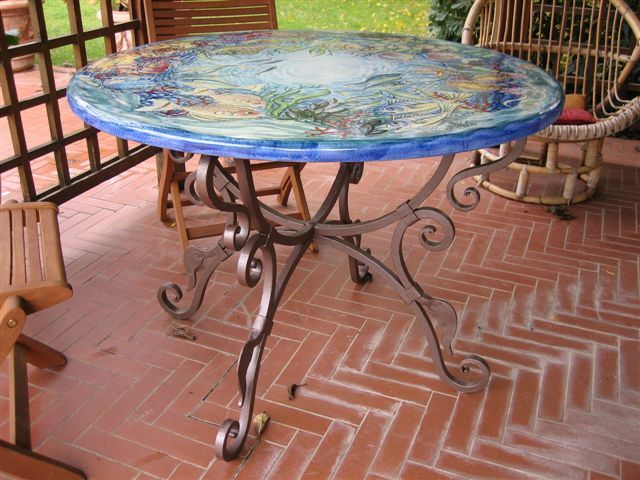 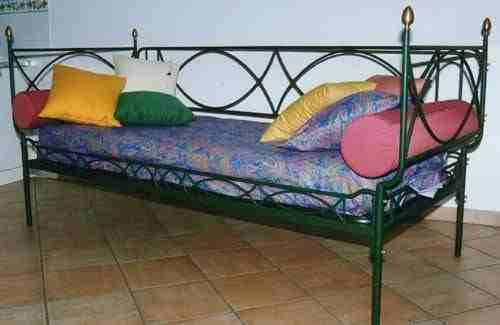 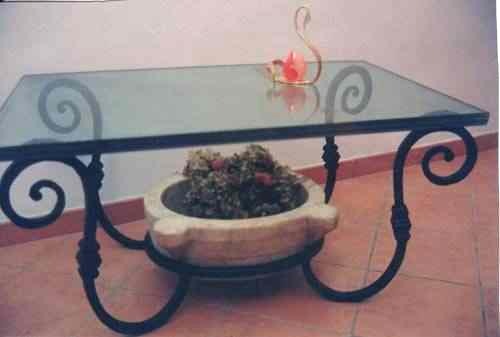 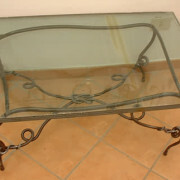 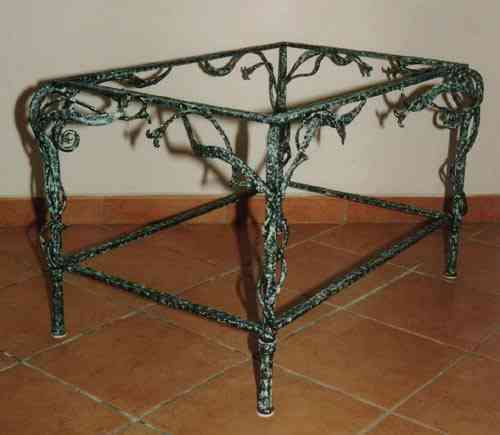 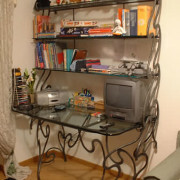 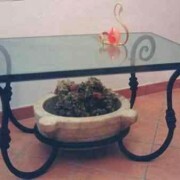 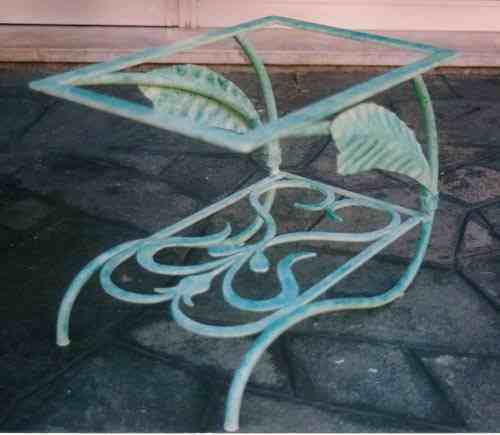 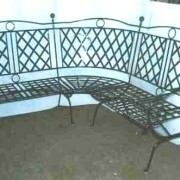 We make tables and chairs in wrought iron hand forged, that furnish with originality and at the same time are practical and functional for their environment. 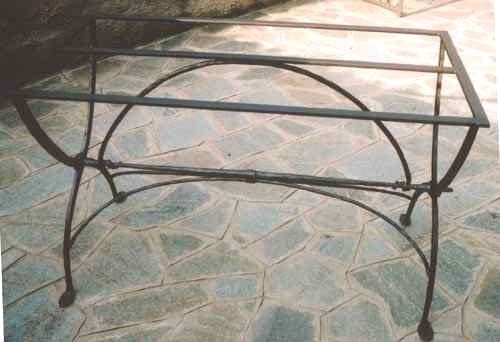 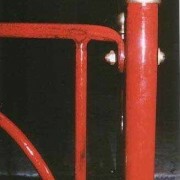 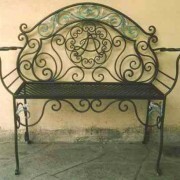 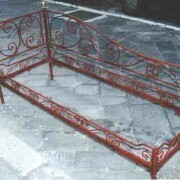 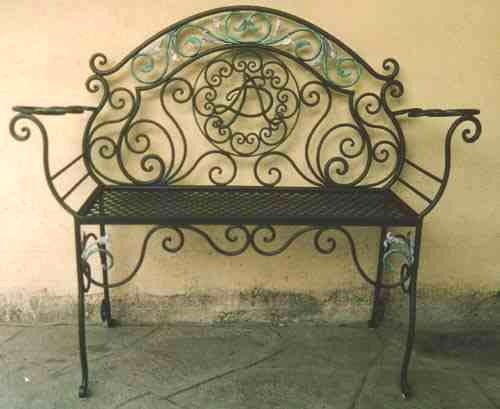 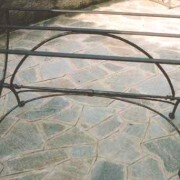 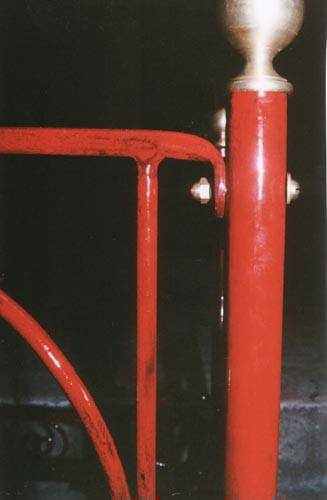 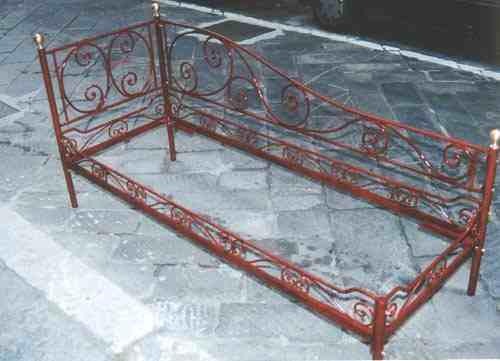 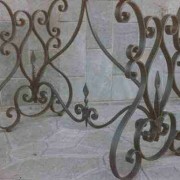 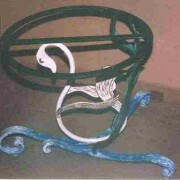 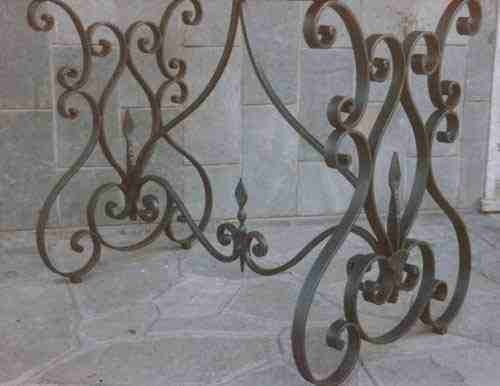 The processing forged wrought iron hot, despite making use of solid iron massello, elegant designs and light strong structures indicated for furnishing interiors taverns, lounges or kitchens for outdoor gardens or porticati. 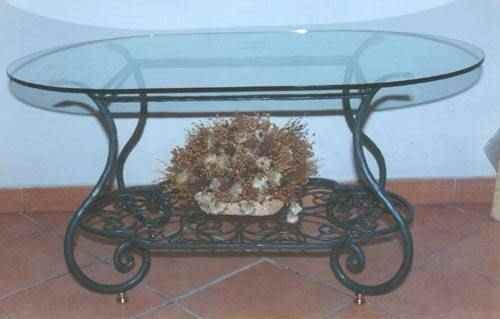 For a quote we need the maximum size of the base of the table, knowing type (glass, stone, wood) and measures of the shelf that you are going to install. 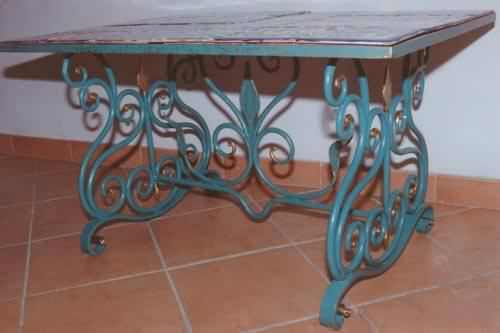 You can provide your own design or photo, or indicate what features you want in your table or chair and we can provide our design.